Sidekick Tip for Authors: Spreadsheets Are Your Friend! No one ever told you that being an author meant keeping track of so much information, did they? Sales numbers, reviewers, advertising expenses, submissions to promo sites, ad results, plot points, character details… this list could go on forever! Sticky notes get lost, notebooks fill up, and let’s not forget tax time is around the corner. So how do we keep track of all this information without it cluttering our desks and tables? I’ve got the perfect solution, and it’s the subject of today’s post. No, don’t frown! I wouldn’t lead you astray. Spreadsheets can be really helpful for authors. They can help you track your sales by week/month/year and on multiple distributors. You can make a spreadsheet to track ARC reviews, promotions and ads – and their results. Want to set up a posting schedule for promotion to Facebook groups? You can totally do that on a spreadsheet. You can keep details about characters, summarize major plot points for outlining, and even keep notes for each of your books in a series – all on a spreadsheet. Keep everything organized and sectioned off so you can easily find information when you need it. And the best part – no paper cluttering your desk! Just save the spreadsheets in a file on your desktop or in folders in your preferred cloud storage program. (I use Dropbox and Google Drive.) Then, even if your hard drive takes a nose dive, you can still access all your important files from any computer or tablet. I totally understand not having time to learn yet another program. But you don’t have to. Nope. This is a GREAT task to outsource to someone else! Maybe you have a relative that works with them all the time and can set one up for you? Or a family friend who is familiar with them? 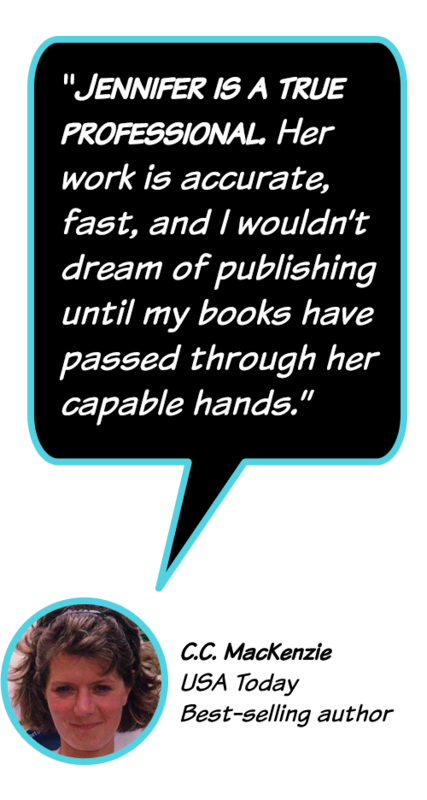 Or say… an author assistant? They can create the sheet for you, and then all you’ll need to do is type in a little information here and there. Spreadsheets can tally the data for you. It can add, subtract, multiple, etc., and give you the total right there on the sheet. No calculator needed! I’ve made several spreadsheets for clients, including a profit/loss balance sheet authors can use for their book royalties and writing business. I even use it for my business. Keeps everything simple and handy for tax time – which my tax lady loves! I’ve made spreadsheets for scheduling posts on Facebook groups for book promotions. One click on the link and the Facebook group opens up, then copy and past the info, and – BOOM! – you’re done. Easy peasy! The key takeaway here is that spreadsheets can not only save you time, but they keeps things organized, too. So you see, spreadsheets really are your friend! How have you used spreadsheets for your author needs? Do you have any other suggestions how other authors can use them? Feel free to share in the comments! **If you have any questions about the types of spreadsheets I’ve created or how they can better suit your needs, send me a message and I’ll be glad to discuss it with you! This entry was posted in Sidekick Tip for Authors and tagged Author, Author Sidekick Tip, Organization, Spreadsheets, time-saving tips, Tips, Virtual Author Assistant, Writers on January 13, 2016 by Sidekick Jenn. 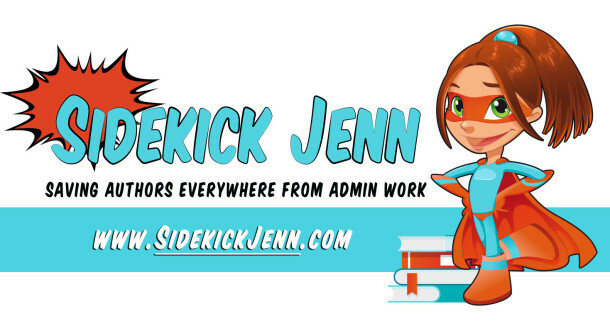 Small Escapes Publishing, LLC dba The Author Sidekick, represented by the business persona of Sidekick Jenn. Download a FREE list of Promotional Websites! where you can advertise your book! Plus, you'll receive updates to the promotional website list, special Sidekick offers, Super discounts and savings on author services, too! You have successfully subscribed! Check your email for confirmation about your free download! I promise not to spam your inbox, or give away your information!